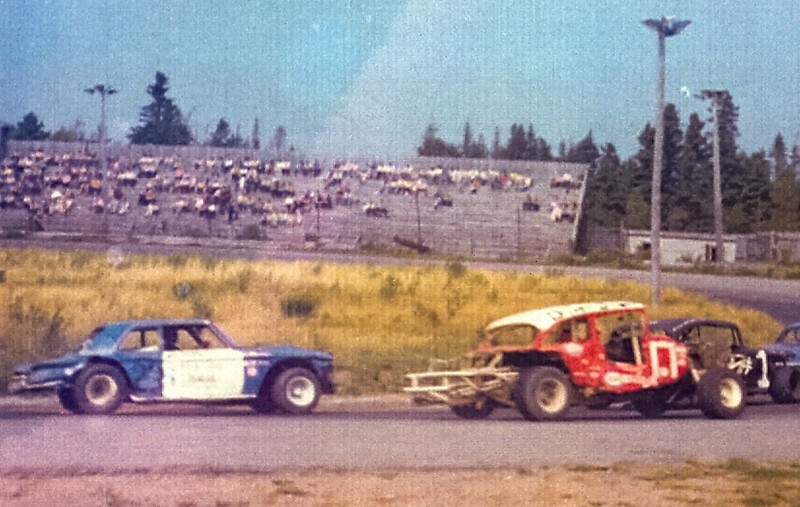 Frank started racing at the Airport Raceway in 1966. 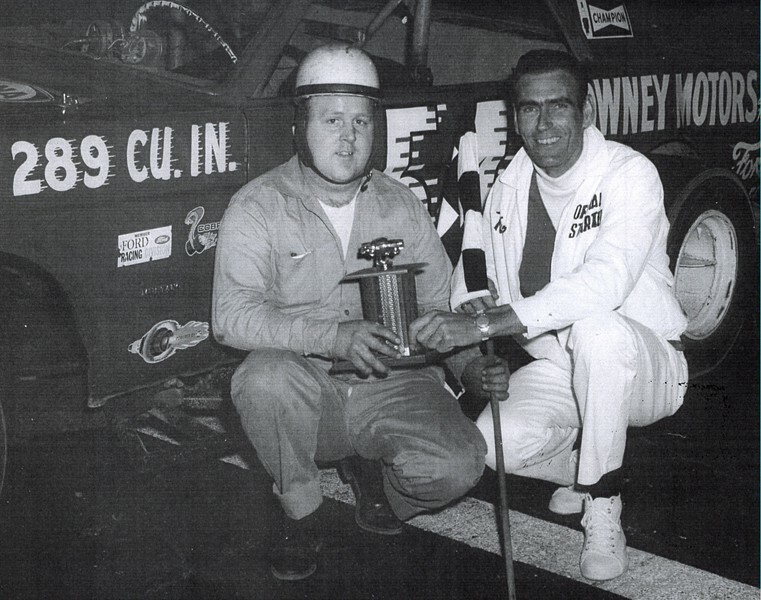 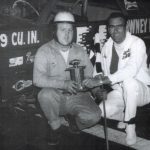 Aug. 19, 1968 at the Airport Raceway Frank won three of the Modified races, the Preliminary ,Trophy Dash and the Feature. 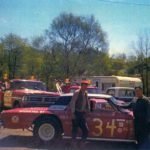 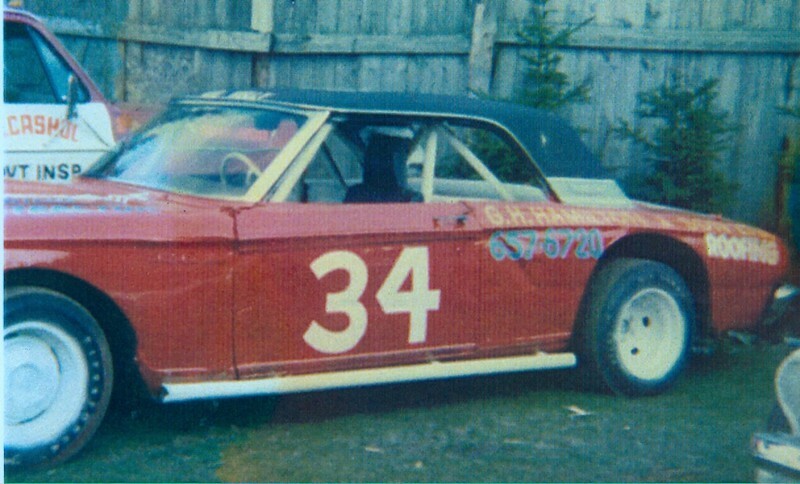 May 26, 1968 Opening day at Brookside Speedway Frank made a dazzling appearance at the track in his Classy Red Mustang. 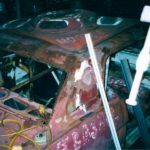 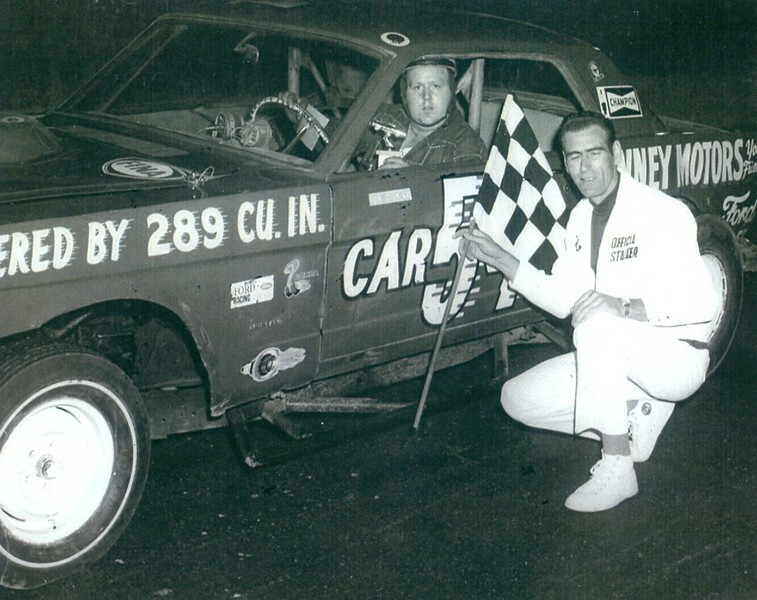 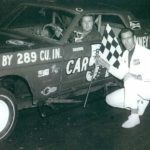 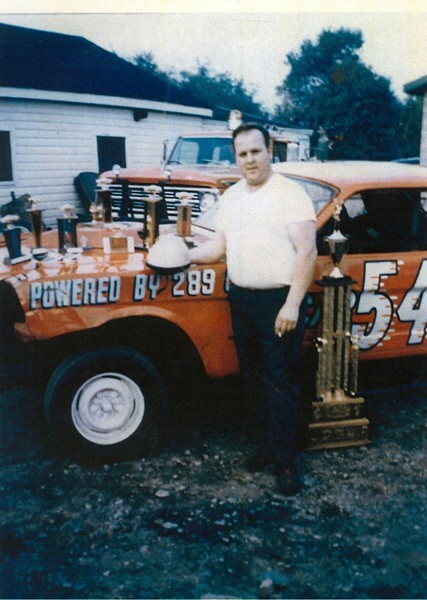 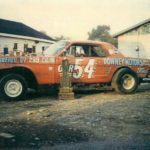 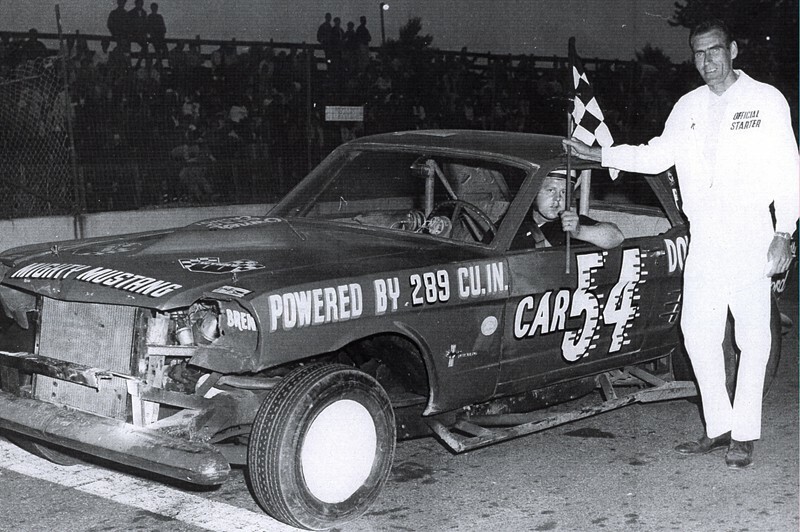 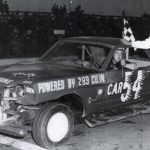 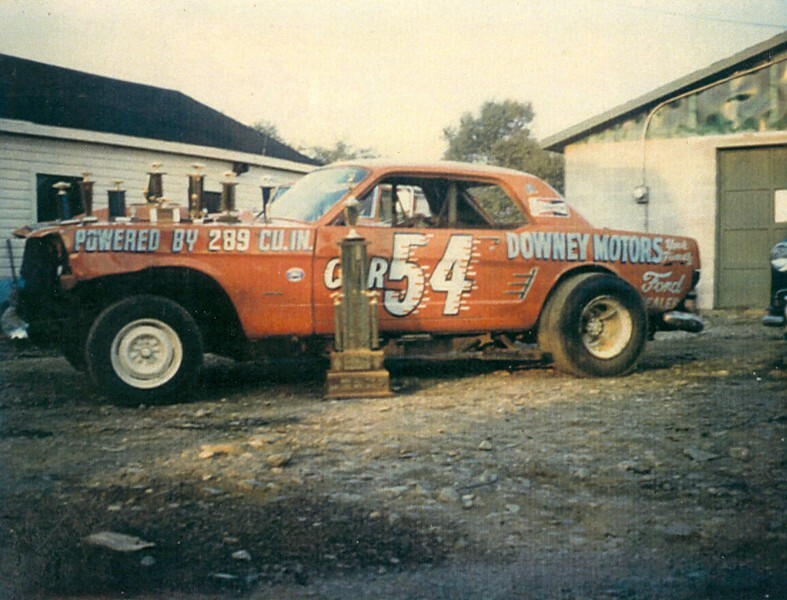 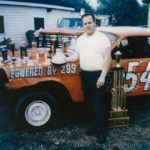 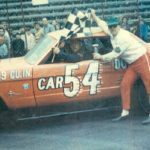 He was the Late Model Modified Champion at Brookside Speedway in 1968, registering 36 points at the season final race card. 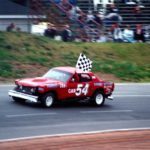 1982 & ’83 he was the Bomber Division champion at Hammond River Raceway. 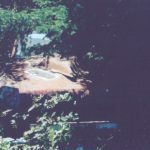 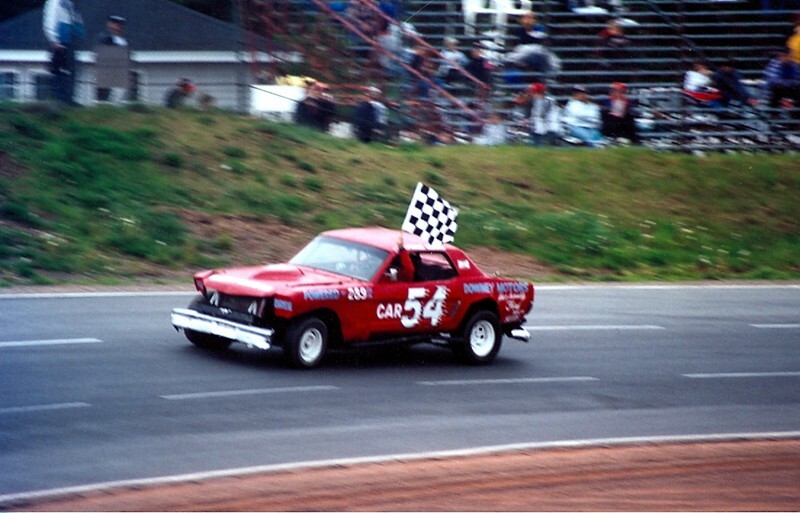 In 1984 he was runner-up. 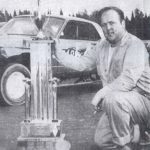 Frank won 25 feature races in those three years. 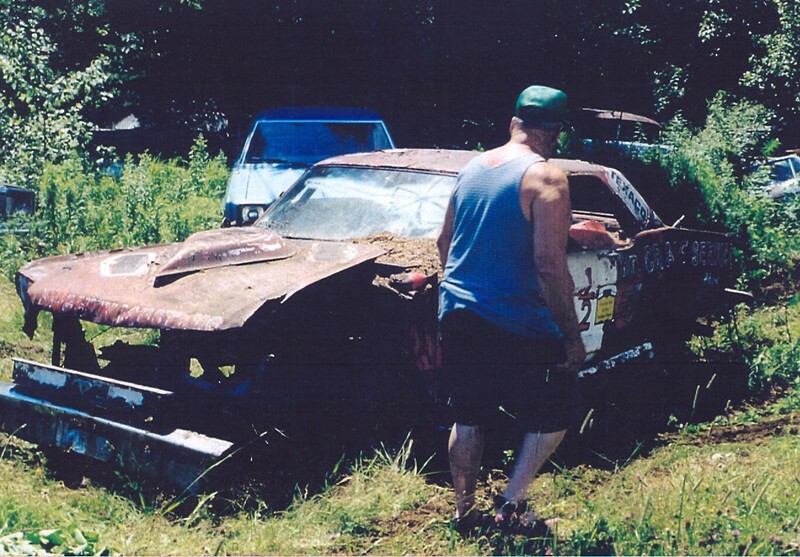 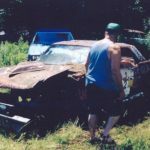 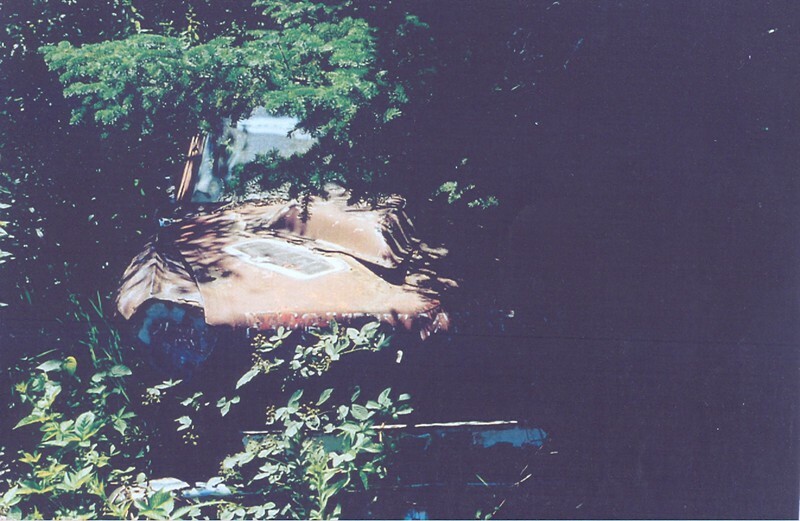 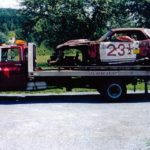 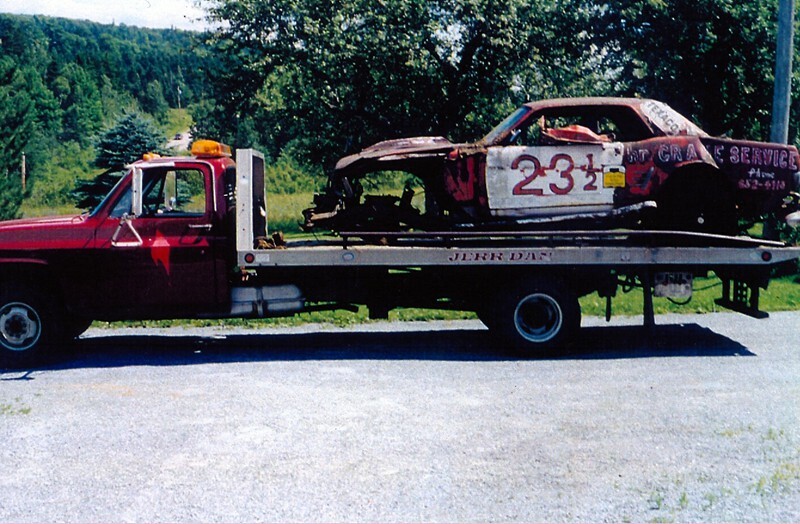 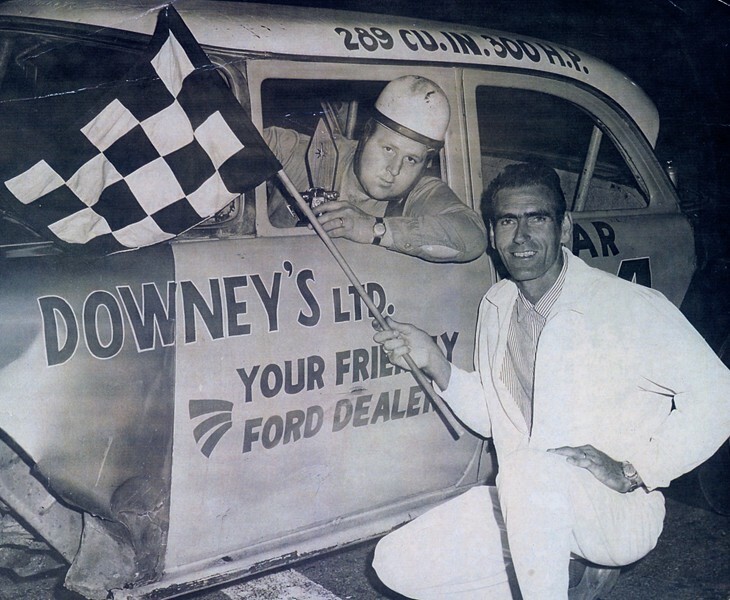 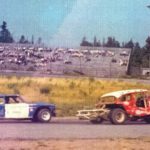 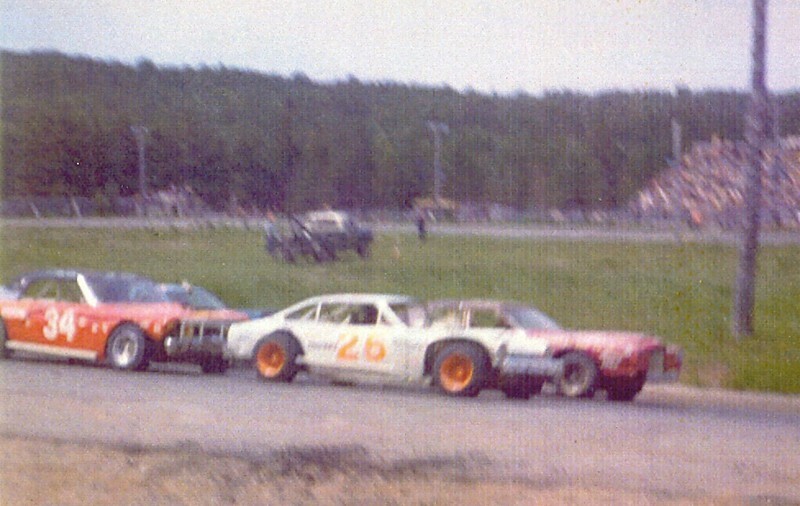 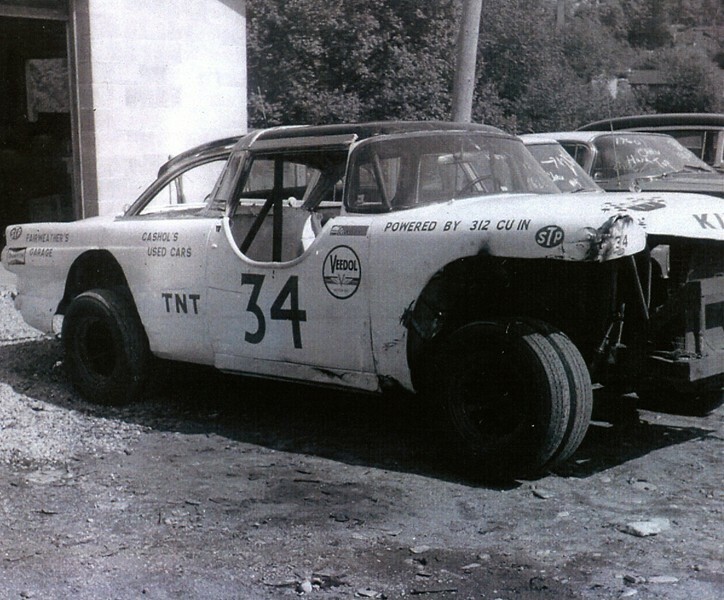 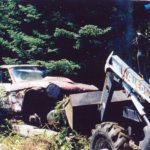 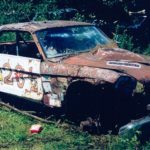 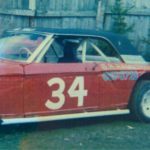 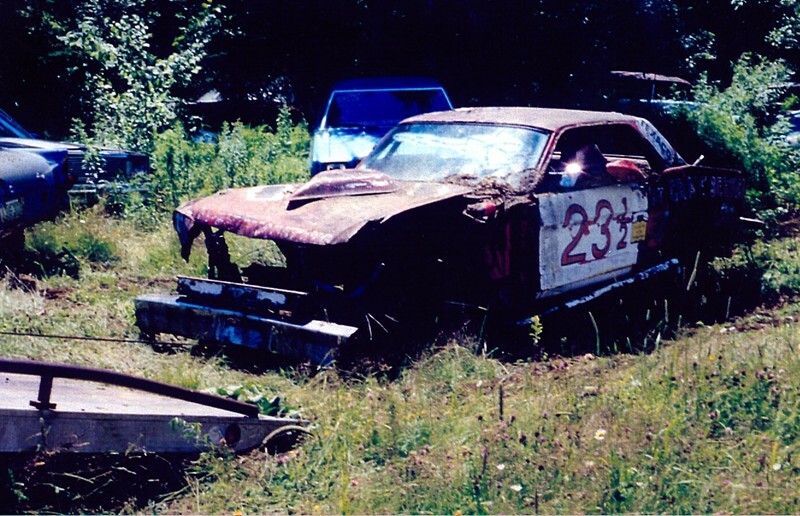 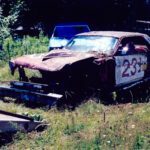 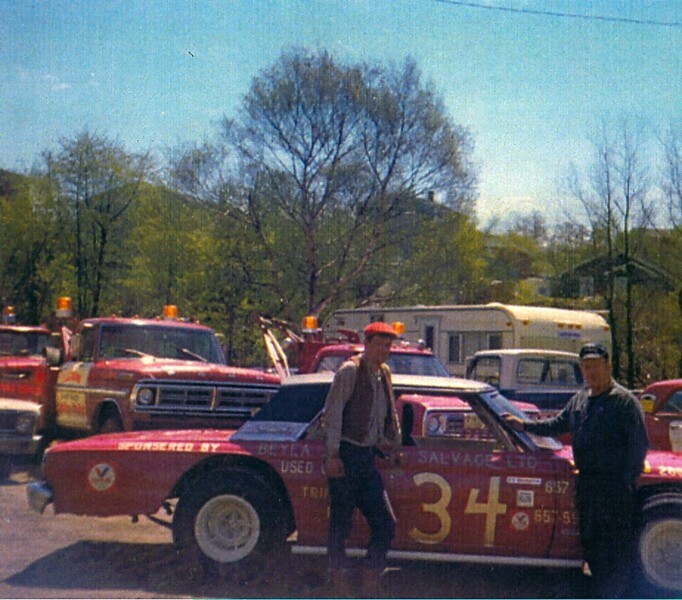 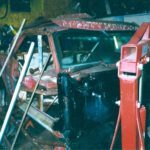 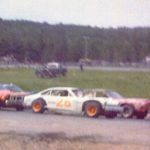 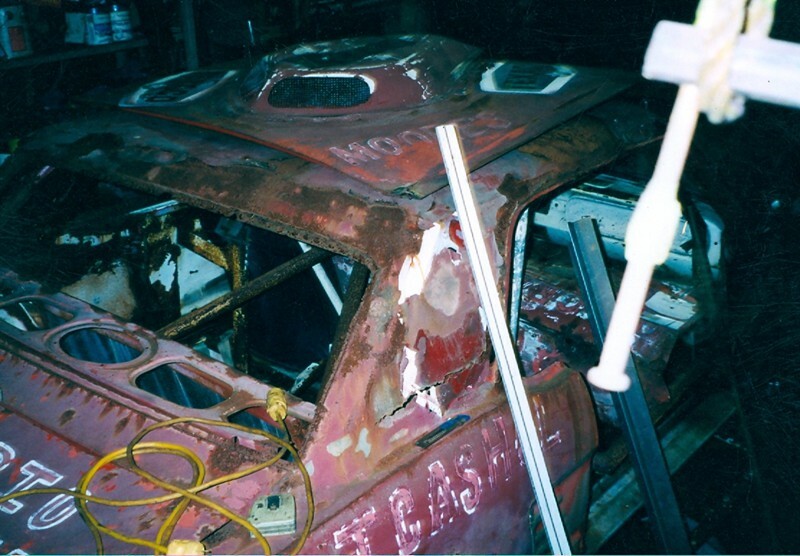 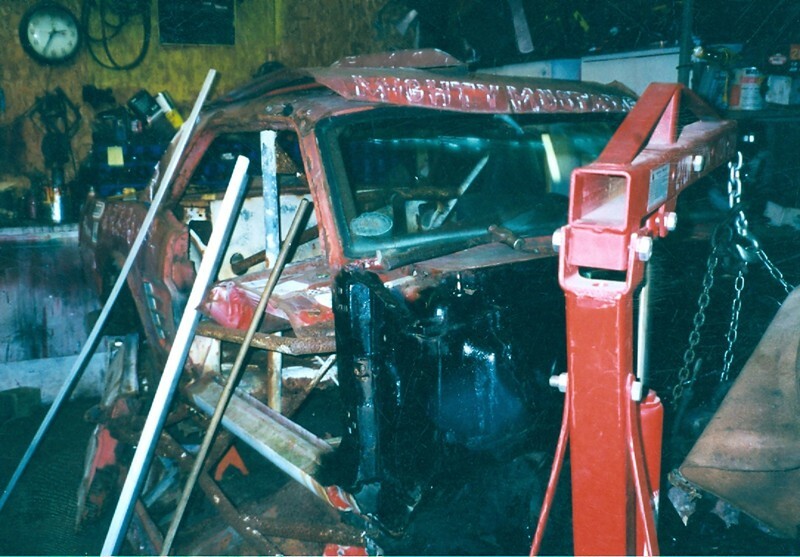 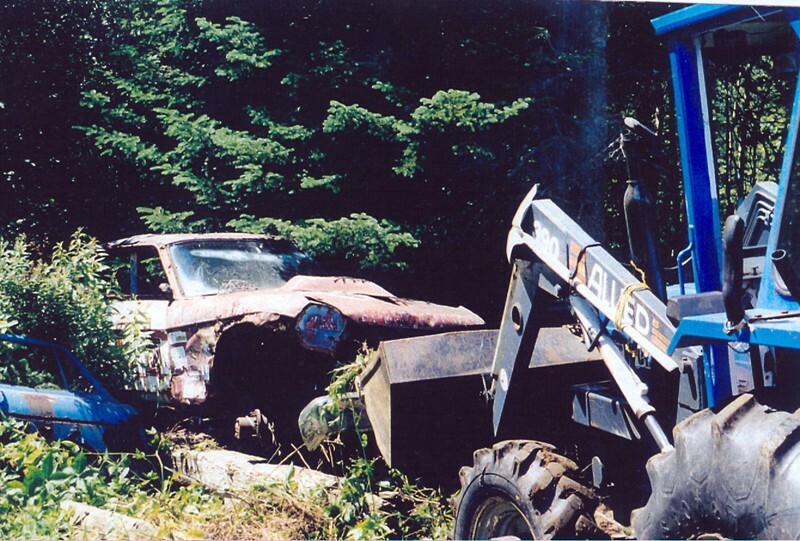 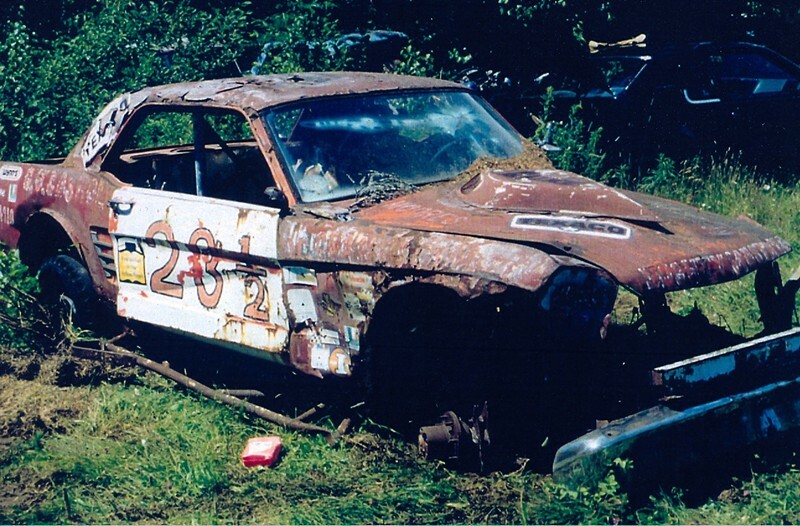 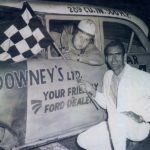 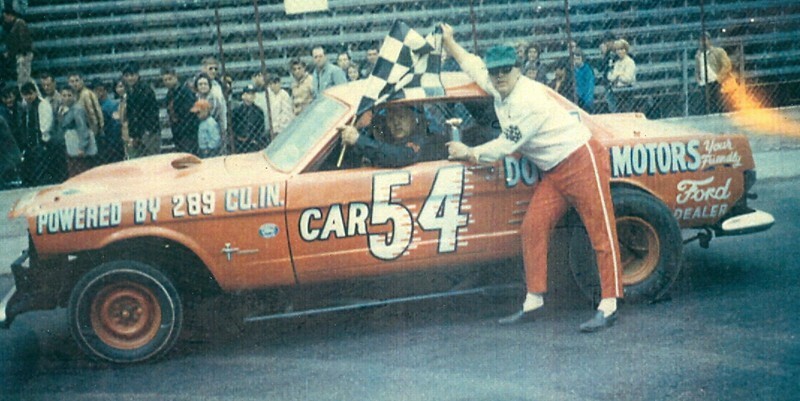 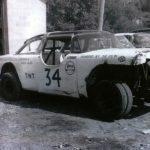 Frank also raced at Danny’s Speedbowl, River Glade Speedway and Miramichi Speedway. 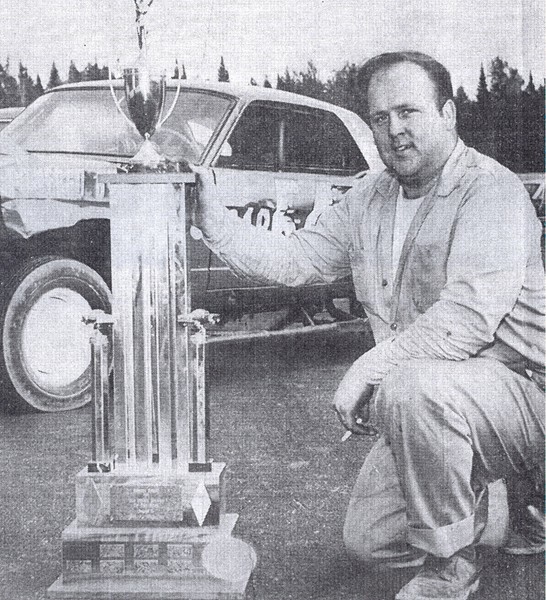 In 2006 Frank received the Hughie York ” Dedication to the Sport Award” from New Brunswick International Speedway.